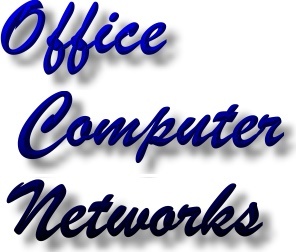 The vast majority of Shifnal office computer networks use BT or Virgin phone lines and routers. When businesses upgrade to Fibre broadband, the intention is usually to provide faster internet access for all network users. 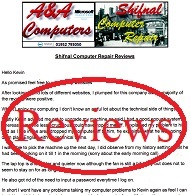 However, many Shifnal Business Networks - Shifnal Office Networks were installed or setup more than 10 years ago and they still use the original hardware (eg; network cables and network switches). 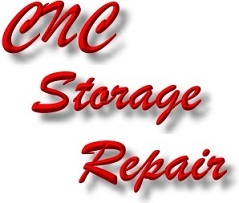 Technology has moved on over time and in many cases the old network hardware will be creating bottlenecks. 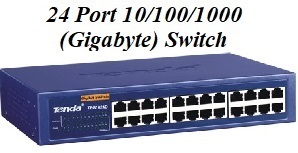 An example of this will be network speed restrictions imposed by the switches. 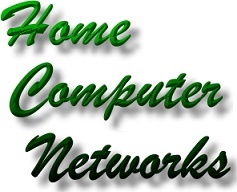 Virtually all modern computers are capable of communicating via a cabled network (ethernet connections) at 1000mb. 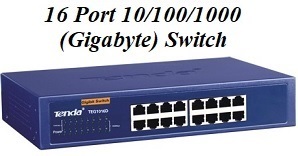 However, most switches currently in use will only handle 10mb or 100md traffic (the switch will usually be labelled as 10/100). So; even if fibre internet is being used, access to the internet will be limited by the switch to 100mb or even 10mb. The solution is to replace the switch with a 10/100/1000 unit. This will allow the computers to communicate over the network at 1000mb (1 gigabit). However; please note that incompatible cabling may also need to be replaced. Note; switches should not be connected to each other. A&A appreciate that it is often far more convenient to install upgrades etc "outside Office Hours". 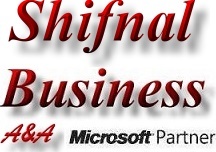 We therefore offer this facility in Shifnal at a cost of only £35 per day.